We all enjoy celebrating the 4th of July, and there’s nothing more patriotic than saving our fish, sharks, turtles, whales and snowy plovers by picking up this eventful day’s litter. 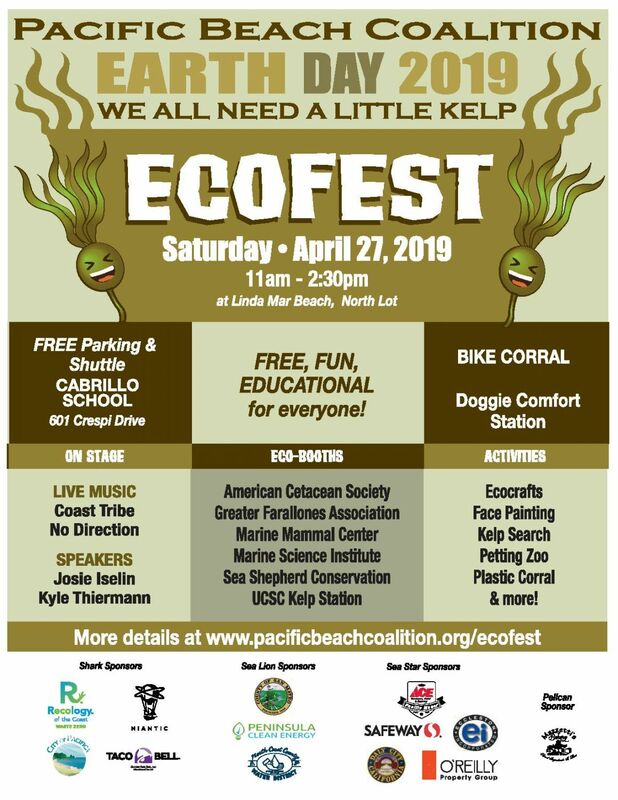 Let’s all do our part to make this ‘land of the free… free of debris’! Every July, the Pacific Beach Coalition organizes a team of Earth Heroes who take action by cleaning up our streets and beaches after the celebratory traditions of the 4th of July. Fireworks litter and debris on the streets and from our yards can blow in the wind into San Pedro Creek, Milagra Creek, the Secret Waterfall or our ocean. When its on the beach, it washes out to sea with the tides and becomes harmful marine debris. 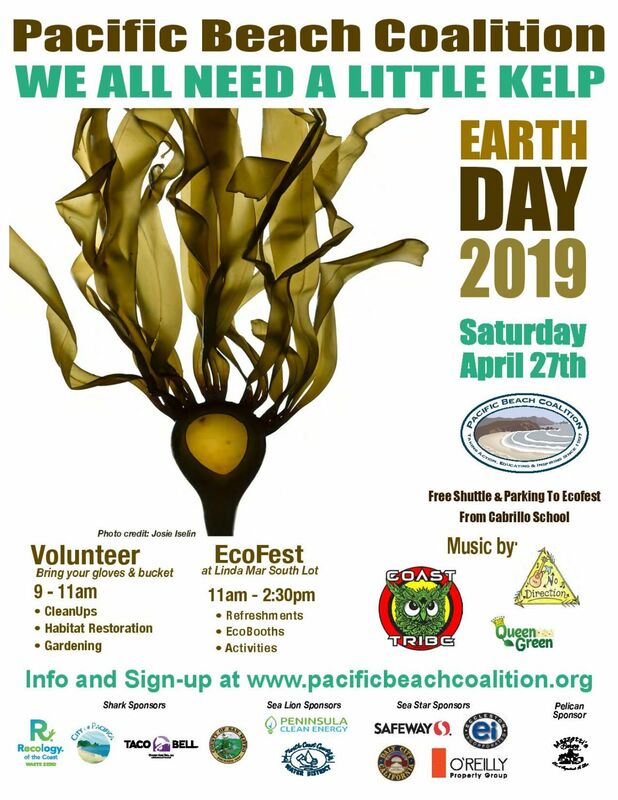 Thank you so much to all the volunteers who came the previous years to cleanup our beaches and remove the fireworks for our streets and parking lots! Adults, kids, families, seniors, students, groups, teams, businesses, volunteers, anyone! Join our online community on Facebook, sign up to receive eNews or follow us on Twitter. This will save us time and paper. Thank you and we look forward to seeing you in July! 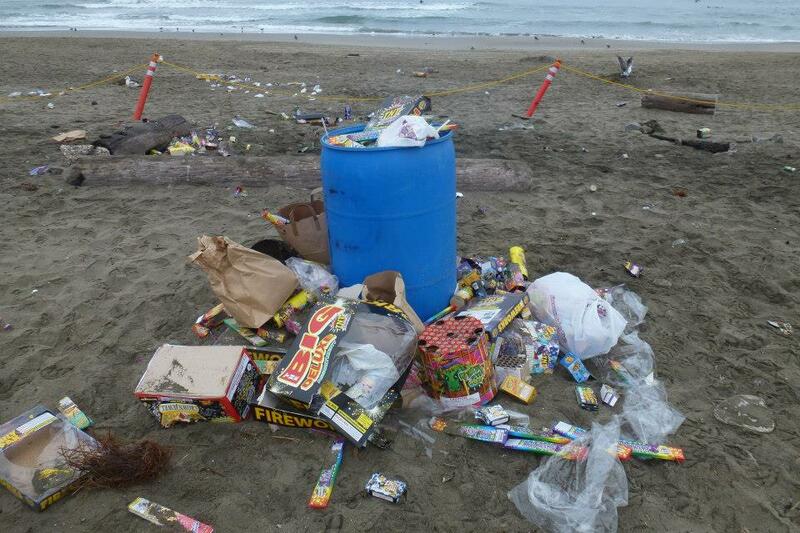 The City of Pacifica places restrictions on the use of fireworks on our beaches. Read more details including approved beach sites for using “safe and sane” fireworks here. In addition, historically, fireworks litter is often left behind by revelers and visitors on the days leading up to and after the 4th of July extending this cleanup effort beyond just the holiday. Read Quick Tips for Greening Your July 4th.